Funny story about these zero waste Christmas cookies: They're gingerbread cookies that look like sugar cookies. There's a reason for that. I didn't have any brown sugar on hand (or at least I thought I didn't at the time of baking them - I later found out we did in fact have some in the cupboard my mom stowed away, out of sight). So, thanks to that little mishap, the cookies are a lot whiter and less brown than traditional gingerbread cookies. But you know what? It doesn't matter. They still taste absolutely delicious, and just like a gingerbread cookie too. There were other things about this recipe that didn't go as planned as well: I didn't have molasses so I used honey instead; Didn't have baking sheets so I used pizza pans instead; Didn't have gingerbread men cutouts so I used star cookie cutters instead. And you know what? My cookies still came out absolutely, undeniably tasty. I was taught a powerful lesson today (by myself, no less). The lesson is: Use what you have. Make do with the ingredients at hand. It's pretty wasteful to go out and buy a product if you have something that can be used in its place. After all, we as Americans consume a lot of stuff (especially during the holidays). 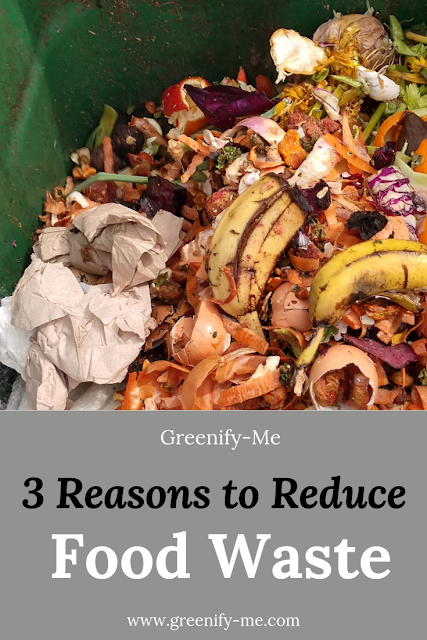 It's so much better for the environment if we just take a moment to buy less and use what we already have. After all, that's what zero waste living is all about, right? Without further ado, here's how to make some zero waste Christmas cookies (that just so happen to look like sugar cookies). Note on ingredients: You can buy a majority of these ingredients while bulk shopping using your own mason jars to prevent waste. Or, you can simply do what I did and check your house for what ingredients you already have. 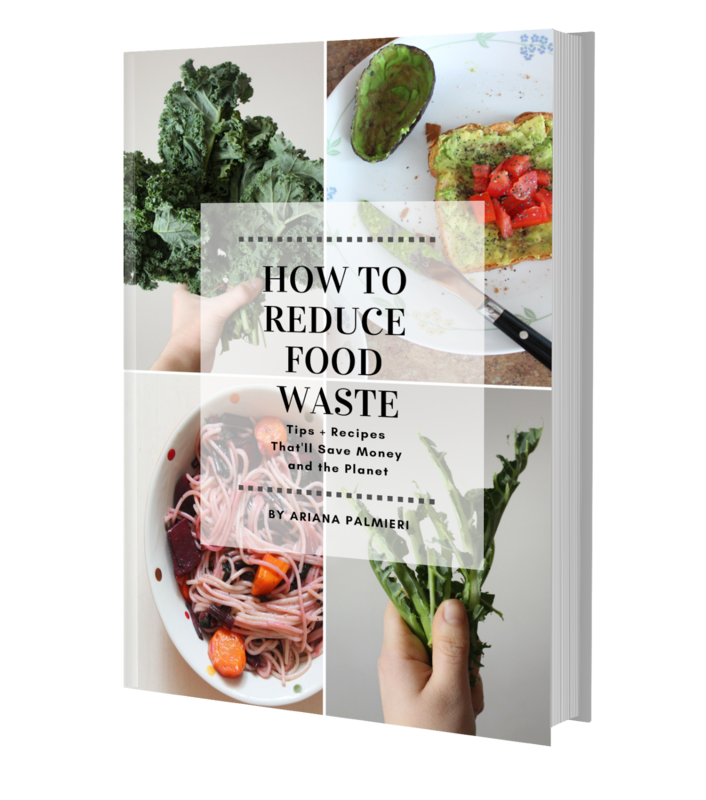 The most sustainable thing to do is to definitely use what you have before buying more. This prevents food waste. In regards to butter, try to get a stick of butter wrapped in compostable paper. If it tears easily, it's safe to put in the compost (if it doesn't, it's likely lined with plastic unfortunately and cannot be composted). If this is the case, here are some innovative ways to reuse butter wrappers. You can also always veganize this recipe by using vegan substitutes like vegan butter, flax egg and maple syrup instead - whatever works for you. If you decide to use regular eggs like I did, I suggest purchasing them from your farmers market (they'll typically come in a cardboard box which you can give back every weekend). Though they don't look like traditional gingerbread cookies, they're still mighty tasty. In a large bowl beat butter, sugar, and egg together until well combined. I melted the butter beforehand to make this easier and just used a wooden spoon to mix it all up. Add honey and vanilla. Continue to mix until well blended. Gradually stir in dry ingredients until blended and smooth. Or, if you're like me, dump it all in at once by accident 🤣. Divide dough in half and wrap each half in beeswax wrap and let it sit in the fridge for at least an hour. Preheat oven to 375 degrees. Prepare baking sheets (or in my case, pizza pans) by greasing with butter (you can also use parchment paper, which is compostable). Place 1 portion of the dough on a lightly floured surface. Sprinkle flour over dough and rolling pin. Roll dough to a scant 1/4 inch thick. Use additional flour to avoid sticking. Cut out cookies with desired cutter - I used star cookie cutters in a variety of sizes but you can use whatever you like (here's a cute set of christmas cookie cutters that include a gingerbread man). Bake on one cookie sheet at a time for 7 to 10 minutes (I only baked them 7 minutes and they came out perfect, not burnt at all). Remove cookies from oven and allow the cookies to stand until they're firm and cool enough to transition into a wire rack, or your container of choice. I put them into my trusty glassware container. After they cool, you can decorate any way you like. Fresh baked, right out of the oven. So warm and delicious! If you'd like to pair these delicious zero waste Christmas cookies with some frosting, here's the recipe I recommend using. I did end up coating my cookies in a light layer of this frosting, but I didn't take any pictures. 😅 Silly me. This frosting is light and subtle but does definitely make a difference in the flavor of your cookie. It'll make the taste pop! Combine all ingredients and stir until smooth. Spread onto the cookies using a knife or brush. For more precise application, consider using a toothpick, then composting it when you're done. The cracks in these stars don't dim their flavor! So here they are! My perfectly imperfect gingerbread cookies. Altogether, I'm really happy with how these turned out, despite the fact I didn't use all the traditional ingredients needed for gingerbread cookies. They're still tasty anyway! But hey, that's the beauty of it right? My loved ones really liked these, so I'm happy to say they were successful. Maybe I'll try whipping some up again soon (this time with brown sugar? haha). 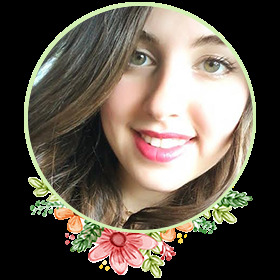 For more ways to have a waste free Christmas, check out my guide for how to have a zero waste Christmas. It's packed with helpful tips and tricks for you to sink your teeth into. 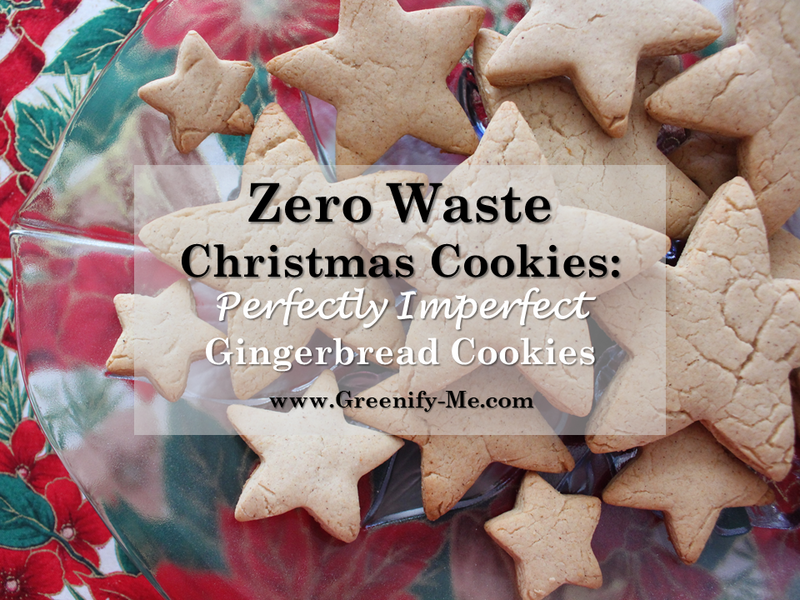 What are some of your favorite zero waste Christmas cookies? Any funny baking stories you'd like to share? Leave them below in the comments!